Dr. Naiman is the director of NewMoon Sleep, LLC, an organization that offers a range of sleep services and trainings internationally. He has worked with a diverse clientele ranging from Fortune 500 CEOs to world class athletes, from homemakers to statesmen and entertainers. Dr. Naiman has helped develop sleep products ranging from mattresses to melatonin and provided consultation to organizations ranging from yoga ashrams to world renowned rock bands. 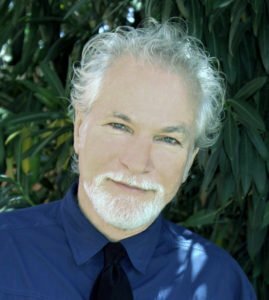 He is the author of groundbreaking works on sleep, including Healing Night, Healthy Sleep (with Dr. Weil), The Yoga of Sleep, To Sleep ToNight, and Hush, as well as professional book chapters. He also blogs for The Huffington Post. Dr. Rubin Naiman was born in Europe and spent his early childhood in New York City. When he was eight, his family moved to a farm in South Jersey where he developed a deep love of nature and sensitivity to her beautiful rhythms. Dr. Naiman graduated from Atlantic City High School, where he was voted “most eccentric,” attended Rutgers University with the intention of becoming a rabbi, encountered the sixties, and, when he regained consciousness, found himself married with three lovely children and a deepening interest in psychology. Dr. Naiman completed his undergraduate studies at Rutgers University and the University of Arizona where he received a B.A. in Anthropology with honors and high distinction. He completed his M.S. in Rehabilitation Counseling also at the University of Arizona, and earned a Ph.D. in Clinical Psychology at Alliant University (formerly U.S.I.U. and C.S.P.P.) in San Diego. 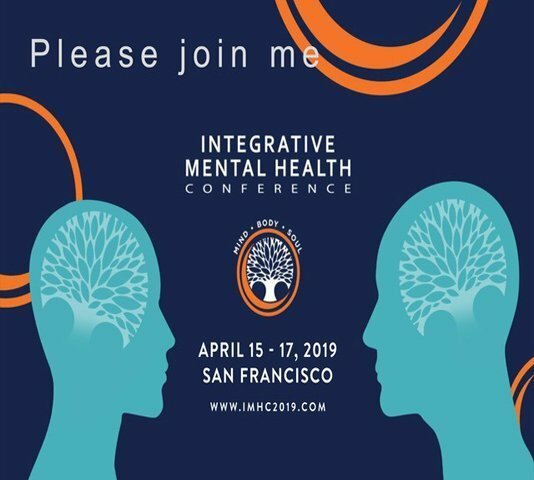 Dr. Naiman has maintained a private psychology practice for more than twenty-five years and has worked as a consultant to businesses and organizations. For most of the past 20 years, he has focused on sleep and dream health services and products. For more than a decade, Dr. Naiman served as the sleep and dream specialist at Canyon Ranch Health Resort in Tucson, where he founded the first formal sleep center at a spa. Subsequently, he served as director of sleep programs for Miraval Resort. Dr. Naiman has worked with a diverse clientele ranging from Fortune 500 CEOs to world class athletes, from homemakers to statesmen and entertainers. He has also provided consultation to organizations ranging from world class resorts to top rock and roll bands. Over the past 25 years Dr. Naiman has taught at a number of colleges and universities. He is a member of the American Academy of Sleep Medicine. 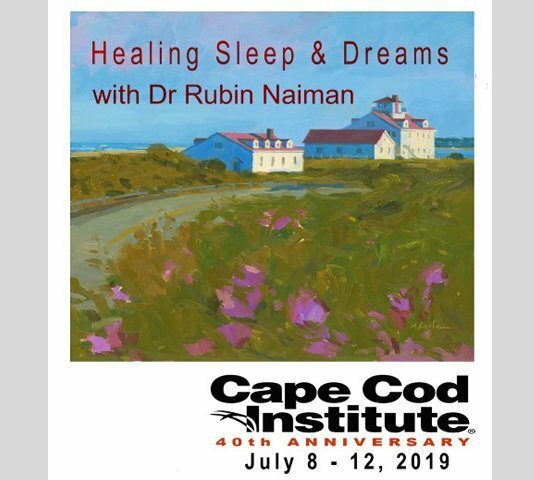 Dr. Naiman has given hundreds of public and professional presentations on a wide range of topics related to sleep and dreams, spirituality, stress, psychological aspects of illness, consciousness, creativity, and shadow work. He is comfortable in the public eye and widely acknowledged for his engaging and deeply informative, yet lighthearted style. Dr. Naiman’s clinical work, professional trainings, and public presentations consistently receive strong accolades.